Description: Cryptocurrency is a digital version of money where the transactions are done online. A cryptocurrency is a medium of exchange just like your normal everyday currency such as the USD, but designed for the purpose of exchanging digital information through a process known as cryptography. 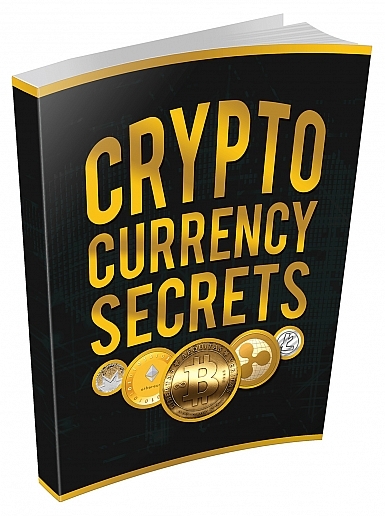 With this ebook you will learn: What Is Cryptocurrency? How DoCryptocurrencies Work? How Are The Cryptocurrencies Value Determined? What Is Cryptocurrency Used For? Why Cryptocurrency? Also you will learn about types of Cryptocurrencies available and how to open an account to invest. It will also teach you how to collect more Bitcoin and much more!